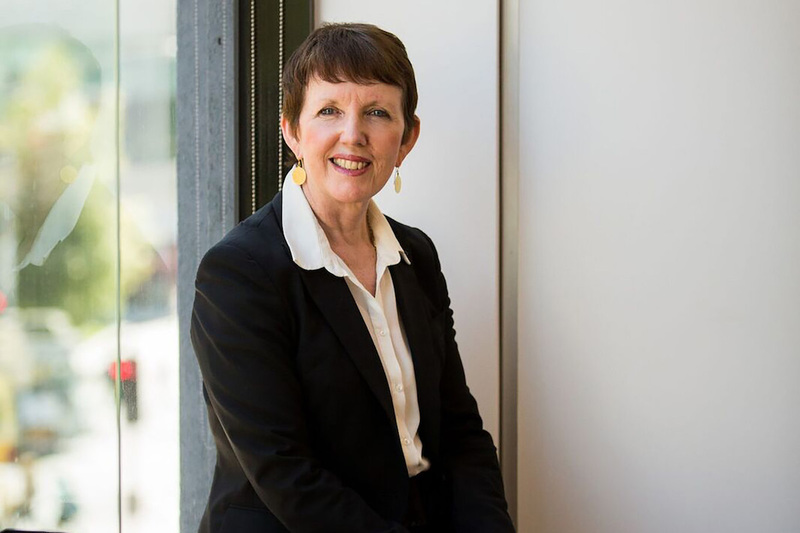 Professor Billie Giles-Corti is the director of the Urban Futures Enabling Capability Platform and the Healthy Liveable Cities Group at RMIT University. For over two decades she and a multi-disciplinary research team have been studying the impact of the built environment on health and wellbeing. She is a senior principal research fellow with the National Health and Medical Research Council (NHMRC) and leads the NHMRC Centre of Research Excellence in Healthy Liveable Communities, which works closely with local, national and global policymakers and practitioners. She has published over 300 articles, book chapters and reports, and is ranked in the top 1% of researchers in her field globally by citations. She is an honorary fellow of the Planning Institute of Australia and the Public Health Association, a Fulbright scholar, and in 2016 was awarded an NHMRC Elizabeth Blackburn Fellowship as the top ranked female fellow in public health in 2015.